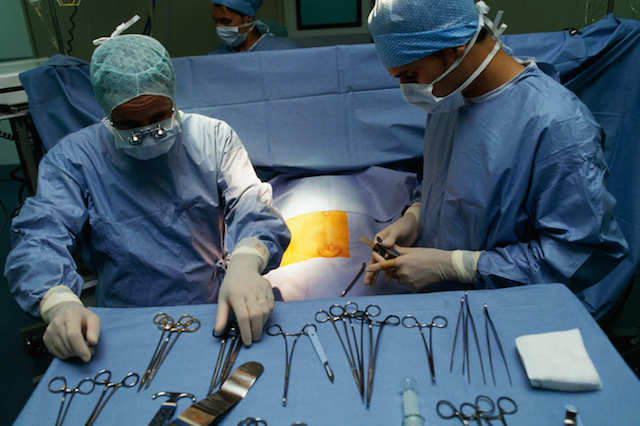 Legislation has recently come into effect in France that now presumes consent to organ donation. France’s previous policy required doctors to consult relatives in cases where deceased individuals had no clear directives regarding organ donation, and relatives refused in almost one third of the cases. The new policy means that all citizens will be organ donors unless they sign up on a ‘refusal register’. This legislation comes in the wake of persistent organ shortages and ever-growing transplant waiting lists. The hope is that an opt-out program will help alleviate this problem. The idea is to capitalize on human being’s ‘laziness’ of choosing the default option. Some have suggested that the opt-out system will increase donation rates through reducing next-of-kin vetoes, while others have claimed that more people will donate because it will now be the status quo. In the U.S., where an opt-in system is used, the rate of organ donation is approximately 26.6 per 1 million people. This figure is considerably less than in Spain, which has a presumed consent system, and the rate of organ donation is about 35.7 per 1 million people. However, the comparison of other presumed consent statistics indicate a more complex story: in Portugal and Belgium, for instance (both presumed consent countries) the organ donation rate is 27.3 and 26.9, respectively. This indicates the issue is more dependent on the context and culture of the individual countries in which it is applied. While not a cure-all, the opt-in system may make it easier to approach the issue with family members of donors.